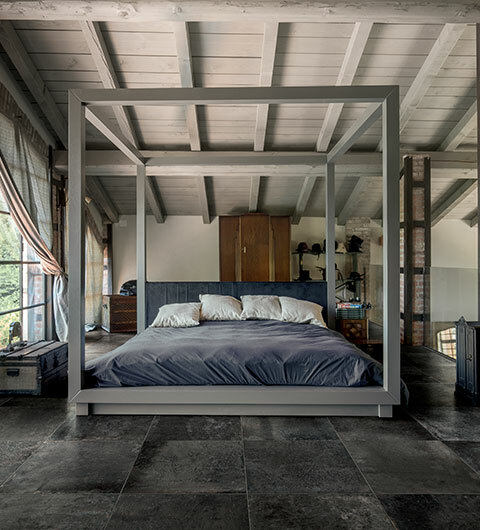 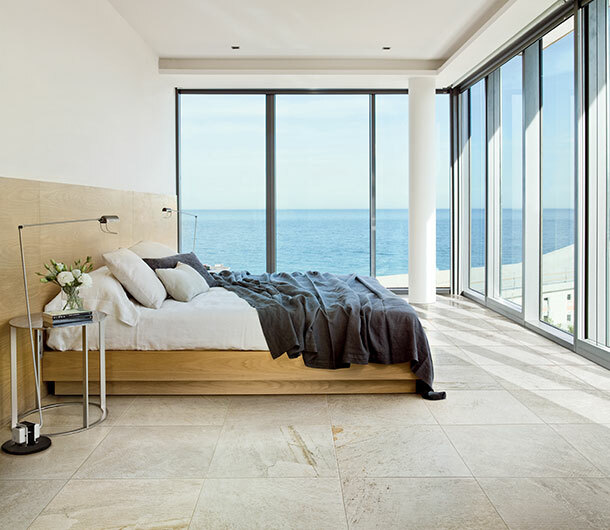 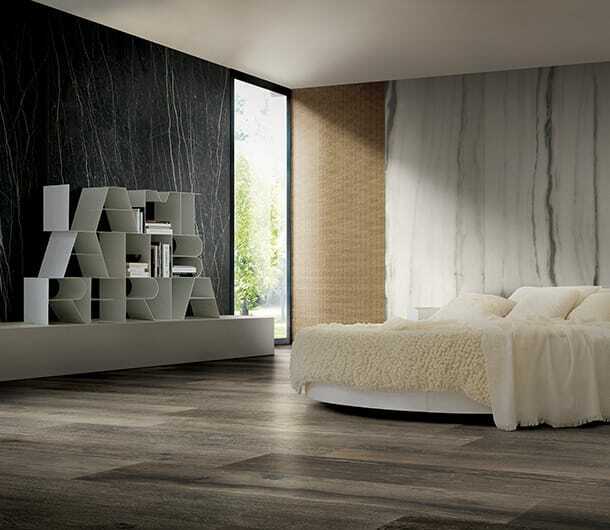 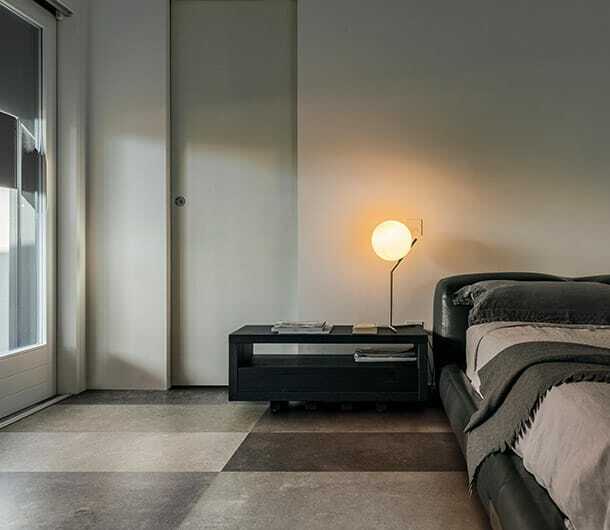 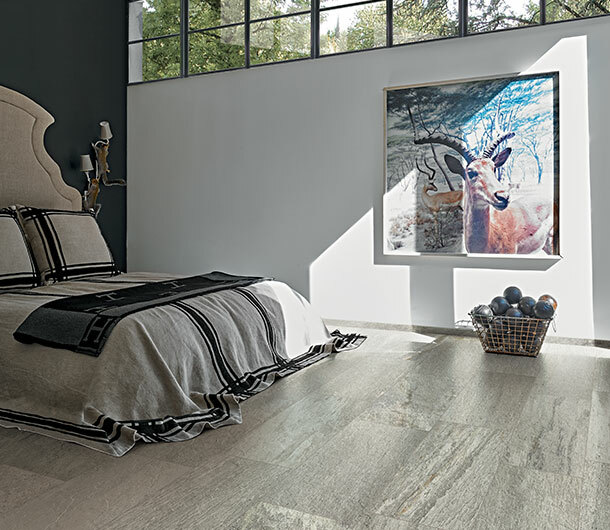 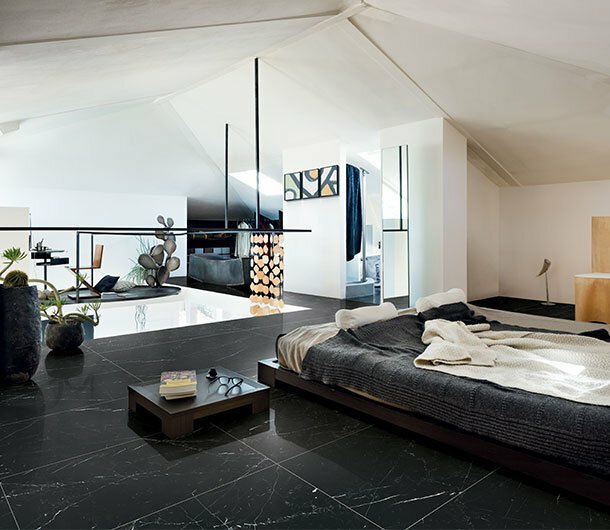 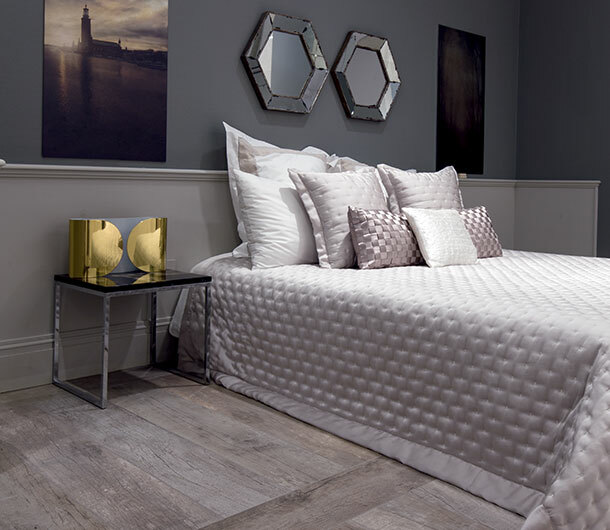 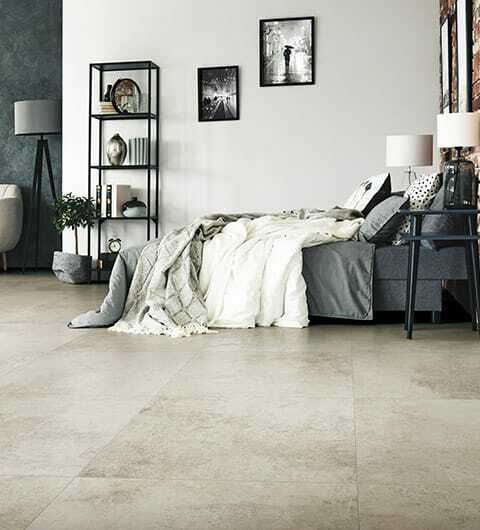 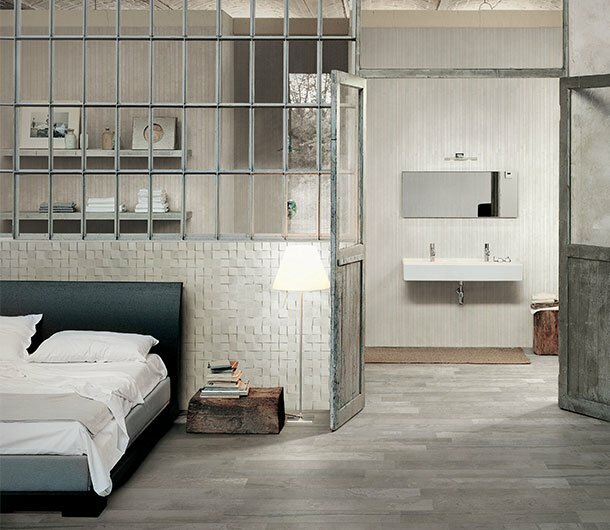 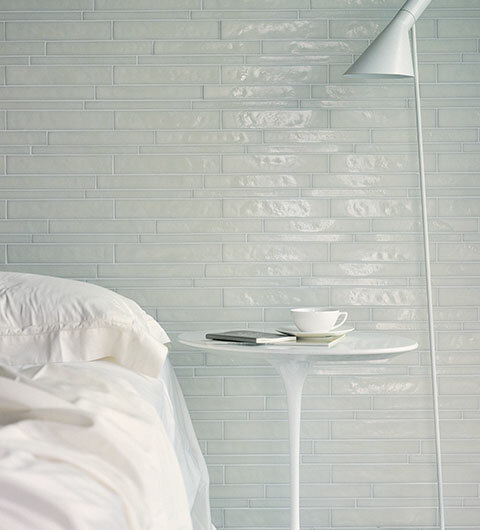 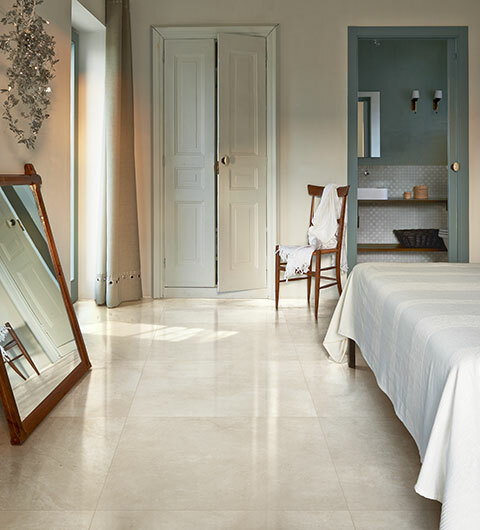 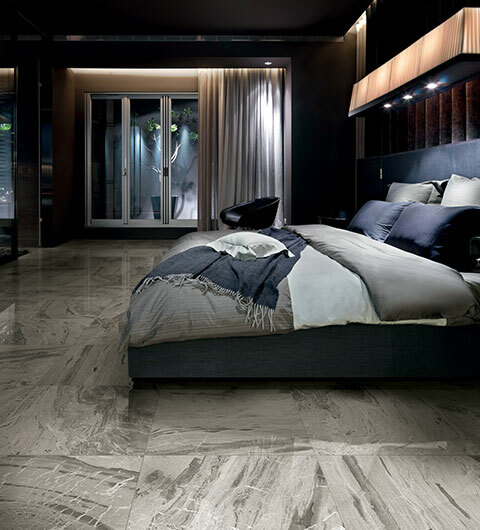 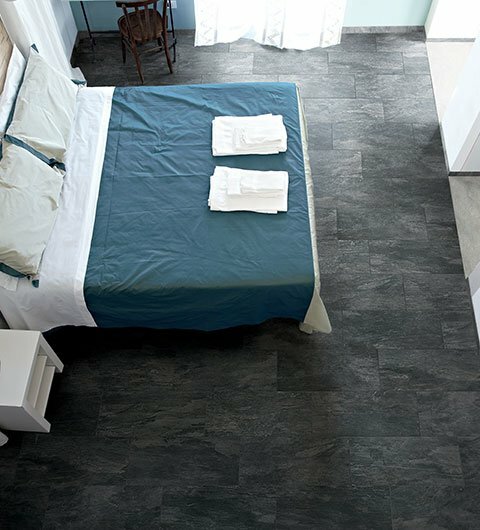 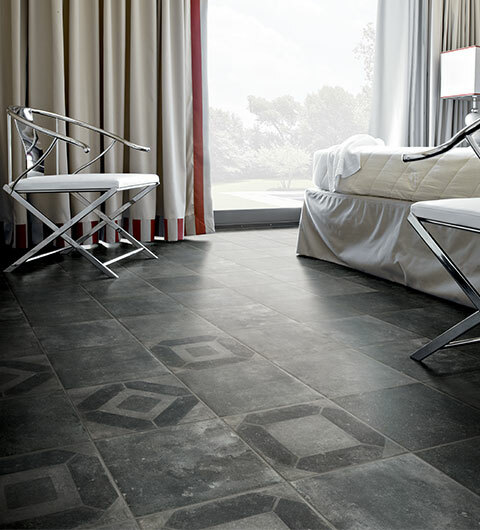 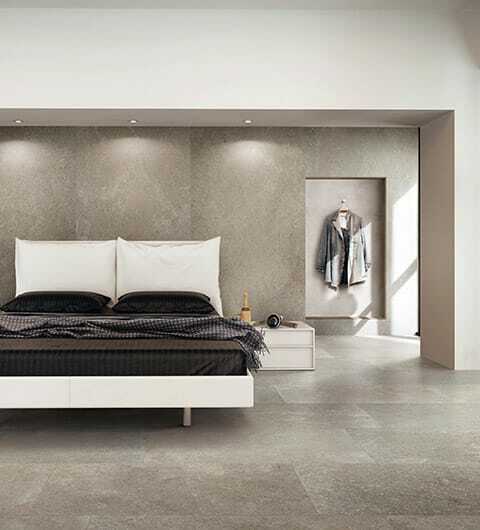 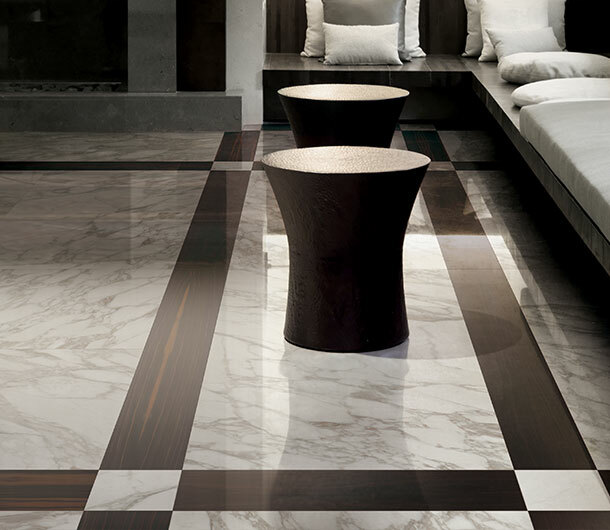 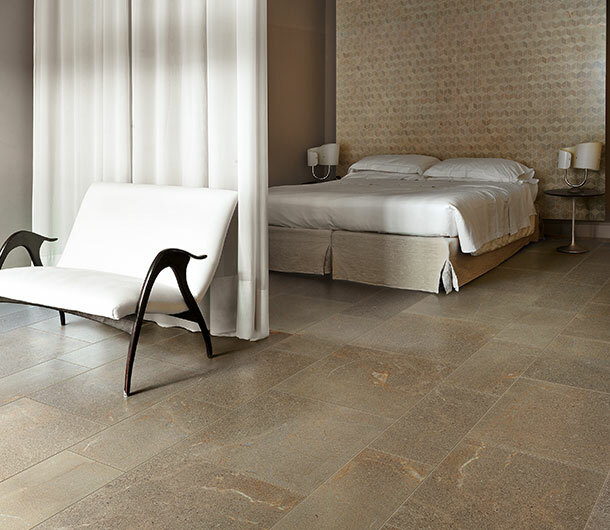 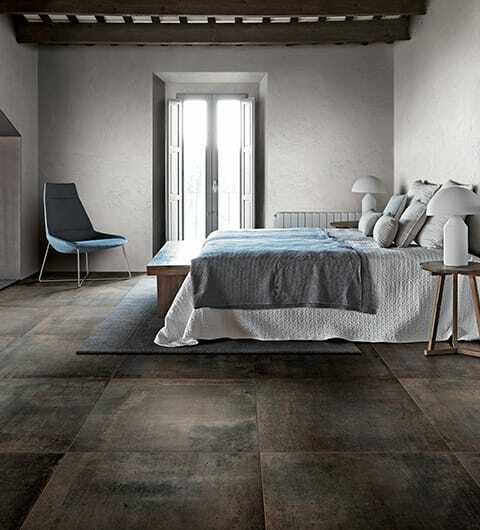 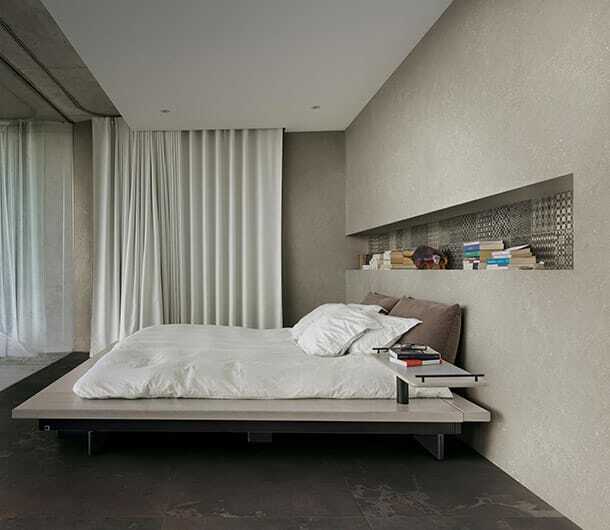 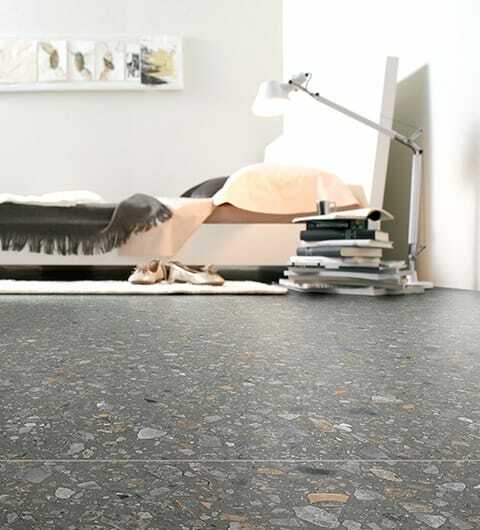 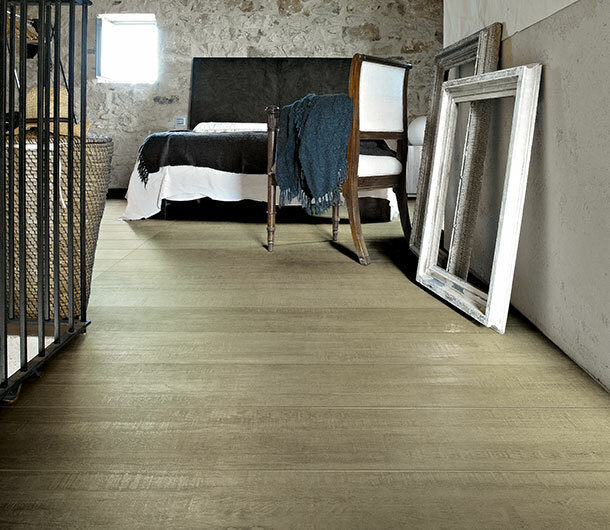 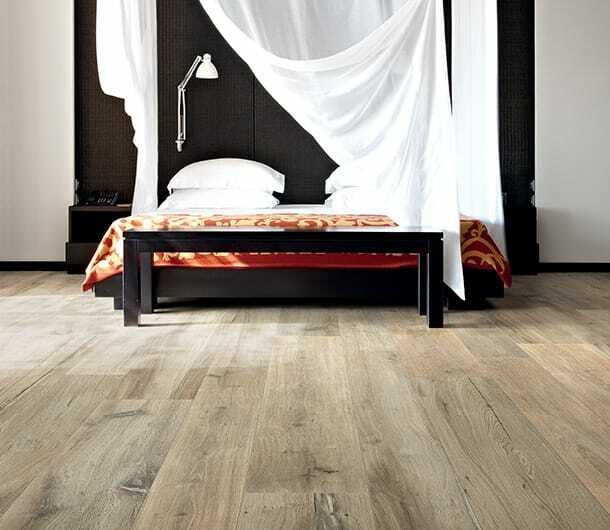 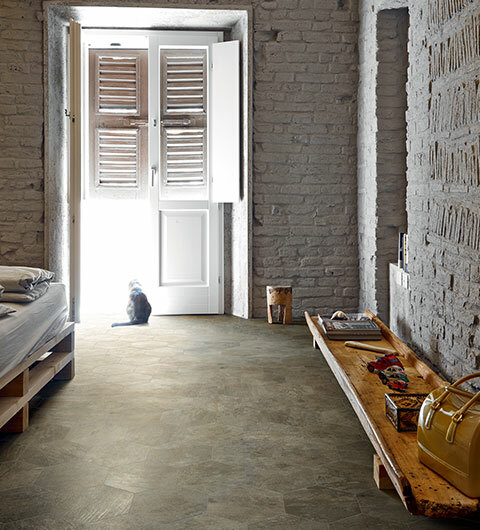 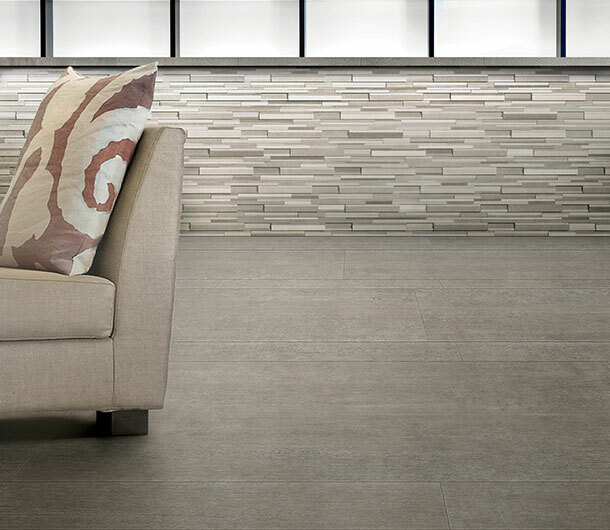 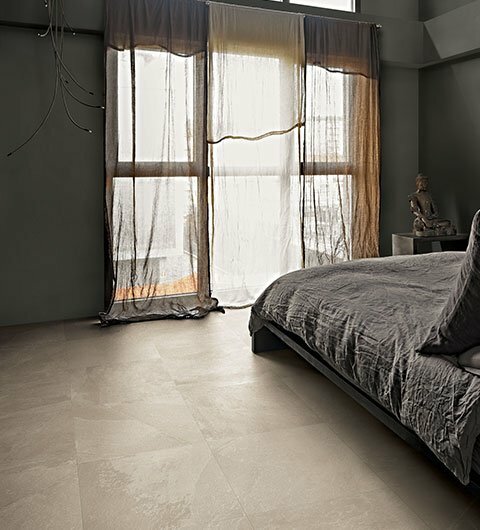 Bedroom Tiles | Florim Ceramiche S.p.A. 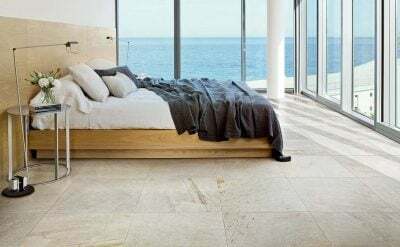 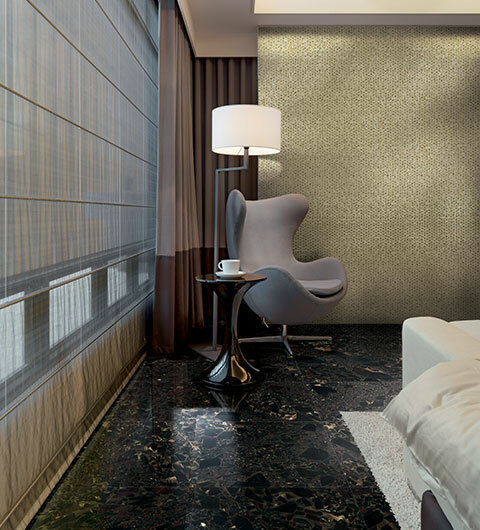 The design-led surface finishes and the wide range of tiles offered by the Florim range supply versatile solutions to suit any type of style: practical, long-lasting ideas for both flooring and wall cladding with amazing textures. 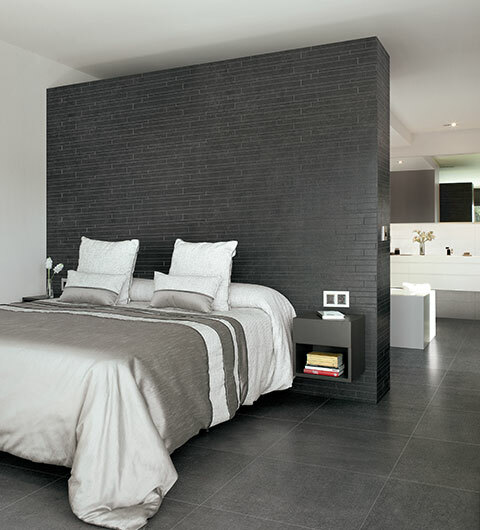 The bedroom becomes a place where all forms of well-being and relaxation are of paramount importance. 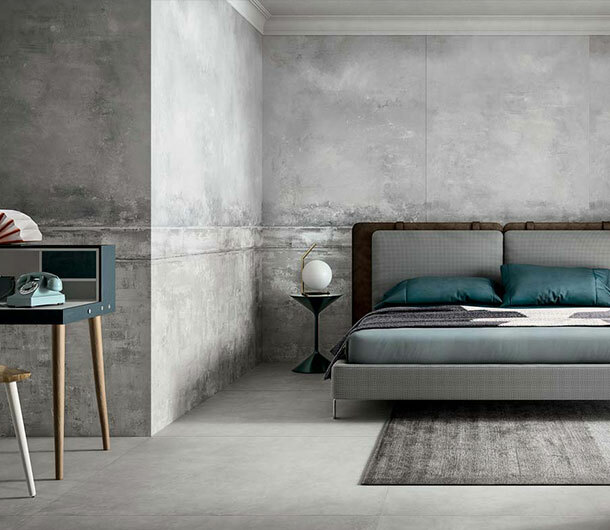 Marks left by time: degraded materials, wear, layering.